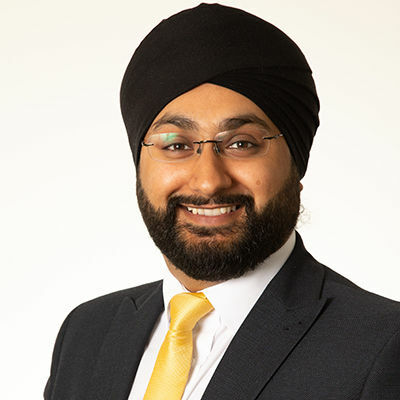 Navjeet is a successful Estate Agent with over 12 years experience covering the East London and Essex area. Moving home can be life changing. For this reason I’m committed to providing you with a transparent process and you can expect nothing less than exceptional service. I’m keen to share with you why I believe they best way to sell your home is changing and how Emoov will support you throughout the whole process.